Fighting corruption plus immediate rescue operation is not a problem in the Philippines when the 8th month of the year arrives. Presidential Communications Operations Office Sec. Martin Andanar confirmed that by August both Citizen Hotline 8888 and Nationwide Emergency Response Center 911 will be fully operational for the public usage. Andanar stated that "8888" will serve as complaint hotline helping people to report corrupt officials and government personnel. Also, the hotline provides administrative action against failed to finish government projects as well as those public officials who abuse their positions. Recently, President Rodrigo Duterte asserted that he would create a 24-hour hotline manned by his trusted officials from the Presidential Action Center (PACE) to serve urgent response to all public complaints they received. Duterte however warned the public to properly use the project. Frank calls, fabricated complaints, and false accusation may lead for the person to face legal consequences. The 911 emergency hotline will replace the current Patrol 117 as the previous hotline receives too much criticism due to the sluggish response of the call center operators. 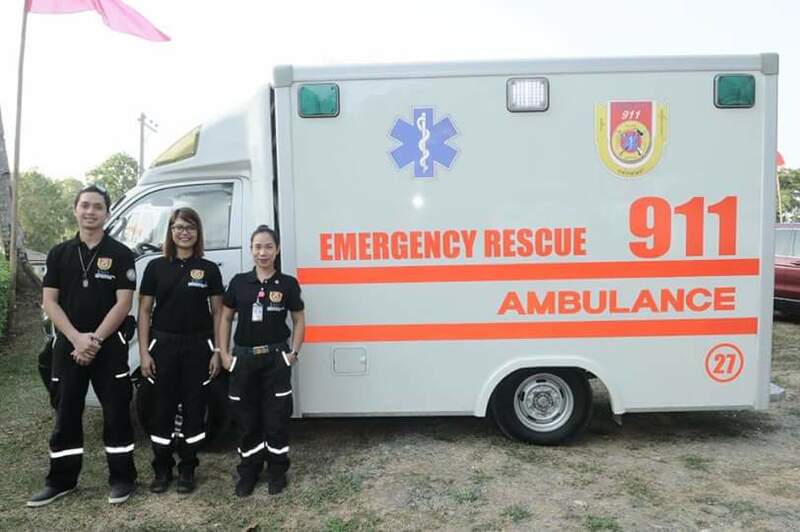 Andanar added that the 911 hotline in Davao City proved its effectiveness for fast and reliable response from the police, fire and medical personnel. Duterte indeed wants the entire Philippines enjoy its benefits. Thank you for reading Philippines Hotline 8888 and 911 will be Available to the Public by August posted on the website Kwentology if you want to redistribute this article please include the link as the source. Have some kuwento to share? Contact us!